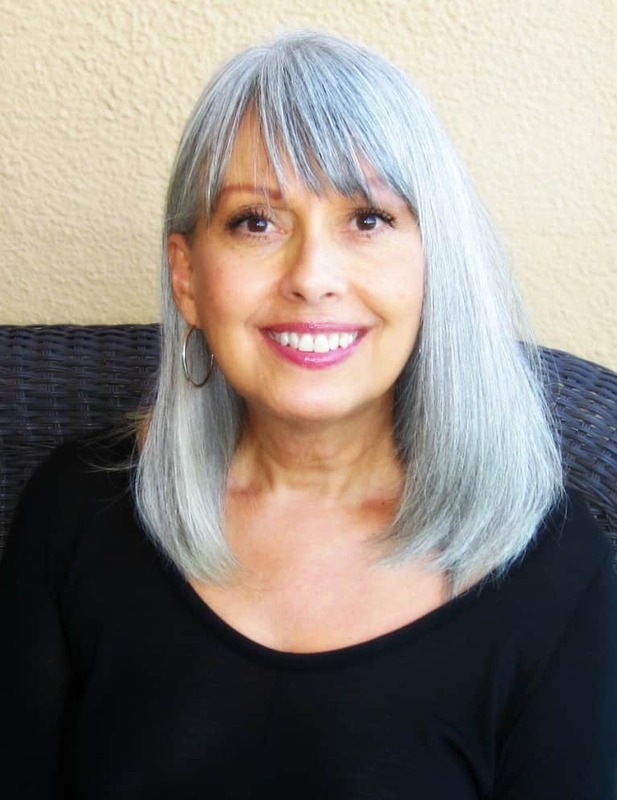 Evelyn Ojeda-Fox is a Transformational Mentor, gatherer of women and founder of The Peaceful Birth Project. Her Transformational Mentoring Method weaves together the very best of over 30 years of training and experience. She guides women to navigate the stages of motherhood with joy, mindfulness and compassion from pre-conception, through birth, postpartum and beyond. Her passion is working with women to clear disturbing thoughts and painful emotions after an overwhelming birth or in preparation to birth peacefully. Evelyn offers workshops, gatherings and individual sessions in person or over Skype.